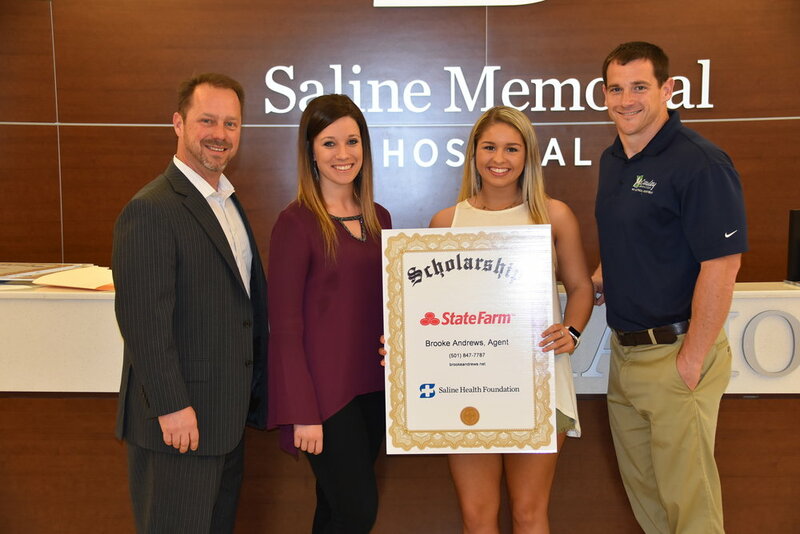 The Saline Health Foundation provides a scholarship program that offers opportunities to individuals in our community looking to further their education. 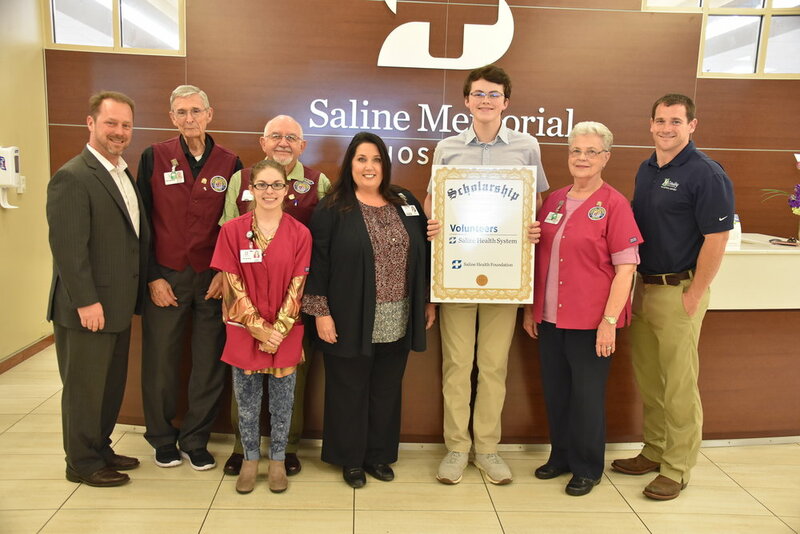 Scholarships are made possible through our annual Swing Fore Saline event along with private donors who partner with the Foundation to contribute and support the cause. The value of the scholarship will vary in dollar value depending on available funds and the number of applicants. 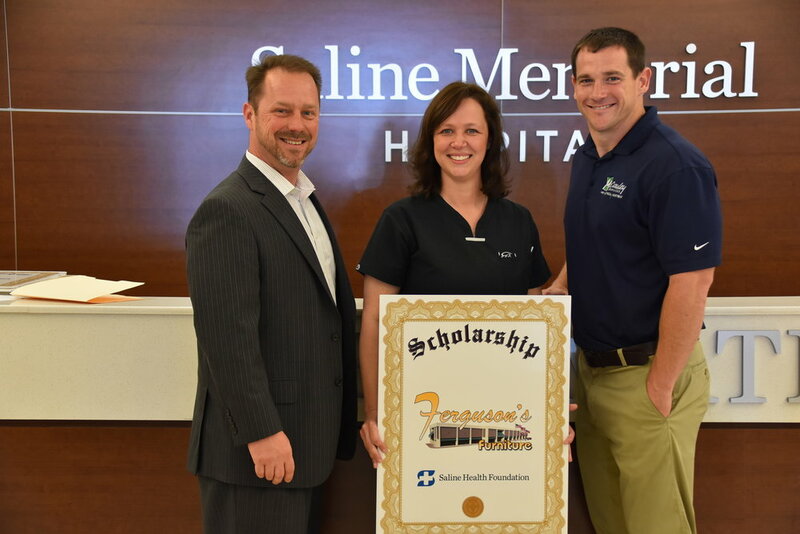 The scholarships are awarded on a yearly basis. 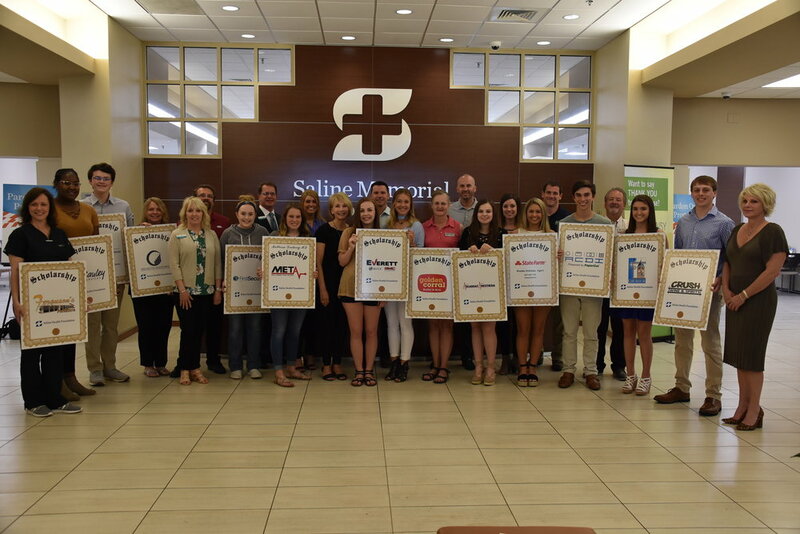 Thanks to our generous partners, the Saline Health Foundation has been able to award over $80,000 in scholarships. 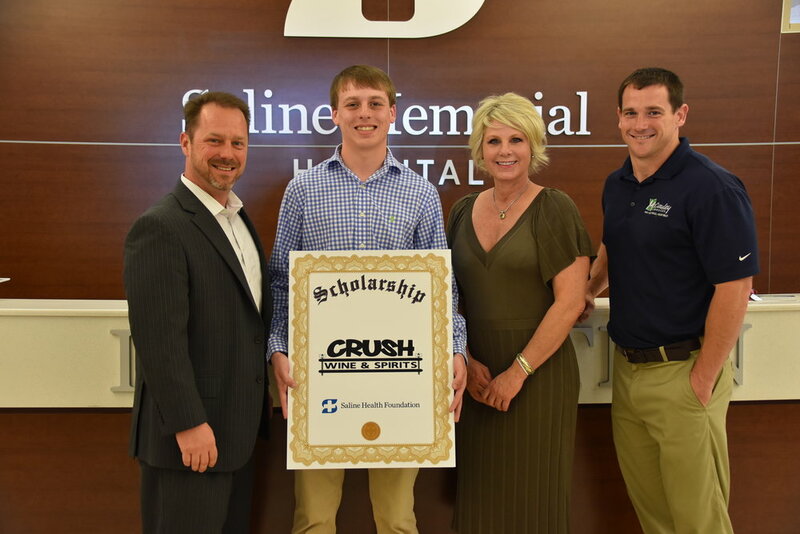 To support the Saline Health Foundation Scholarship Fund, you can make a donation online or contact the Saline Health Foundation at (501) 776-6746. The scholarship application is currently closed for Spring 2019. Please check back for updates. 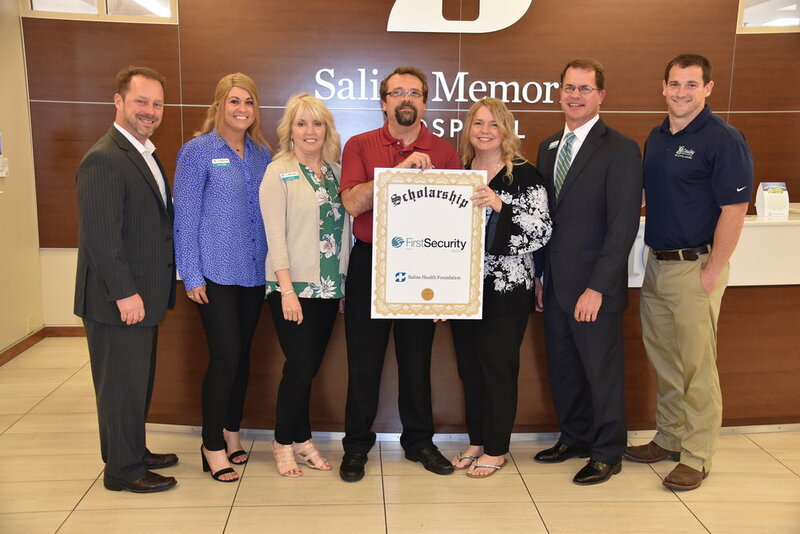 In addition to the scholarships funded through the Foundation, we partner with private donors to provide additional scholarships. Information about these scholarships can be found below. 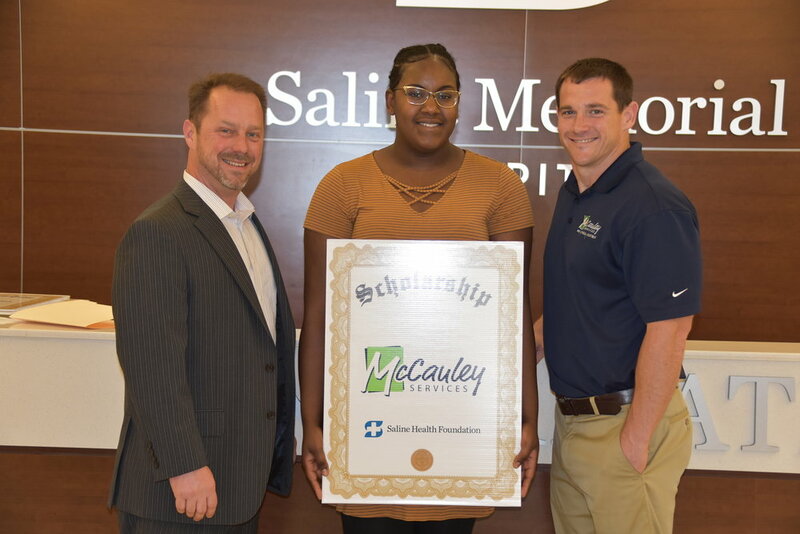 The Foundation is honored to partner with Madonna K. and Robert P. Bron to fund one scholarship in the amount of $2,500. The scholarship will be paid to the University of Arkansas Foundation Inc. in the name of the recipient of the Bron Scholarship. Please continue to check back with us for the new application date. UALR Nursing is proud to offer The Rick and Mary Edwards Scholarship to first time nursing students who will be eligible to enroll in NURS 1505 and 1205. 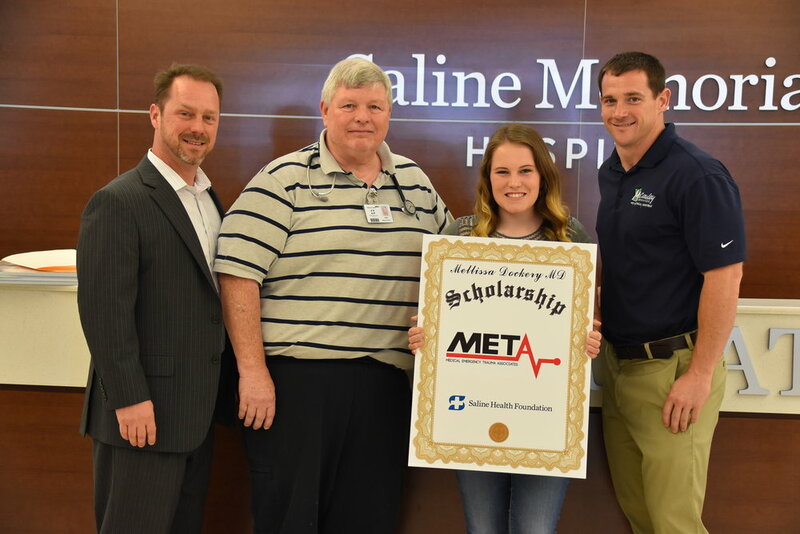 This is a one time, $10,000 scholarship to pay for educational needs for a nursing student who lives or works in Saline County. Please continue to check back with us for the new application date.